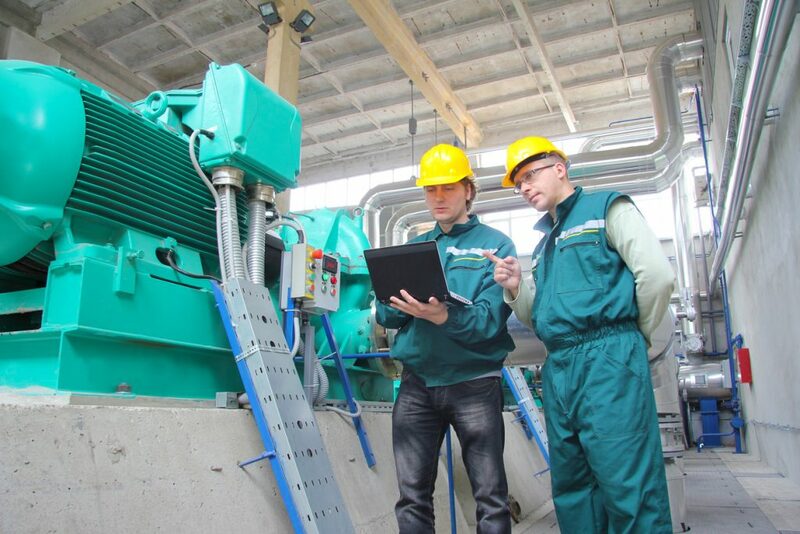 If your business has made a commitment to process improvement, you may be wondering when and how to get your suppliers on board with your lean six sigma initiatives. After all, you are only as good as your suppliers, right? Certainly some percentage of product defects can be traced to supplier components, so your company’s quality reputation is at least partially dependent on supplier performance. It is therefore vitally important to address quality improvement measures with your suppliers, but it is equally important to have a strategy in mind for introducing lean six sigma principles. Before you approach suppliers with lean six sigma initiatives, it is important to first take a long, hard look at your own company. You may be convinced that all of your quality issues stem from supplier deficits, but blaming suppliers might lead you to overlook issues under your own roof. When you have identified and analyzed the true nature of your efficiency, capacity, and quality problems, you can approach your suppliers in an educated manner, fully prepared to discuss their actual role in the mutual success of your respective companies. If your company has considerable influence and control over your supplier companies and if lean six sigma is a standard tool across your industry, this approach might work for you. 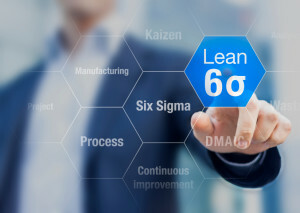 A potential downside to this approach is that supplier companies might be motivated to comply, but not motivated to realize the full power of lean six sigma. Lean six sigma training could be treated as a mere certification, achieved solely to check the box and remain compliant but not fully incorporated into daily processes. This approach requires a great deal of trust and accessibility between the two parties involved since a green or black belt from your company will be digging deep into issues at the supplying company. This level of transparency can lead to speedy problem resolution, but the supplier is not trained to address future problems. 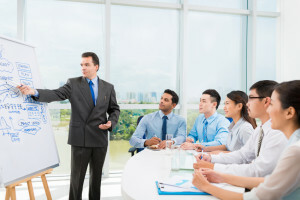 The offer of training in lean six sigma can be a simple communication, a strong suggestion, or even a requirement for future business interactions, but in any case, the idea is that your company provides the training and the senior level leaders. The potential downside to this approach is that the supplier company is not equipped with the internal senior management or organizational support that may be needed to follow through with improvement projects. This is obviously the most proactive approach, but it also requires the most time, effort, and resources. By conducting awareness sessions, hosting workshops, and establishing training and coaching programs, you ensure that you are on the same page as your suppliers and make the greatest impact on cost and quality. This strategy involves quite a large investment, so be sure to select suppliers that are most important to your quality improvement efforts and exhibit readiness for lean six sigma implementation. No matter which approach you choose, the importance of involving your suppliers in your lean six sigma initiatives cannot be overstated. Even if your suppliers also work with your competitors, understand that improving supplier quality can only benefit your business and the industry as a whole.